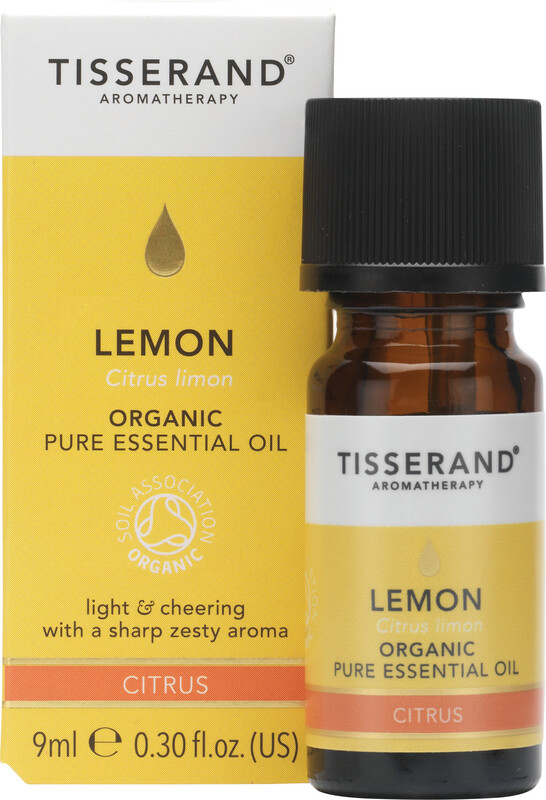 Tisserand Aromatherapy Lemon Organic Pure Essential Oil is a zesty, light organic oil with a sweet citrus aroma perfect for a reinvigorating massage. The sharply citrusy Lemon Oil used in this essential oil has been extracted from the rind of organic lemons grown in Southern Italy. Lemon Oil is renowned for its ability to clear toxins from the body and treat skin conditions, making this essential oil a great choice for a massage oil when combined with a blending base. Lemon Oil is great for use as a vaporising oil as it invigorates the mind and senses and freshens a room.